This monthly horticultural series will cover a range of topics for home gardeners who wish to grow their own healthy food using organic and sustainable methods. 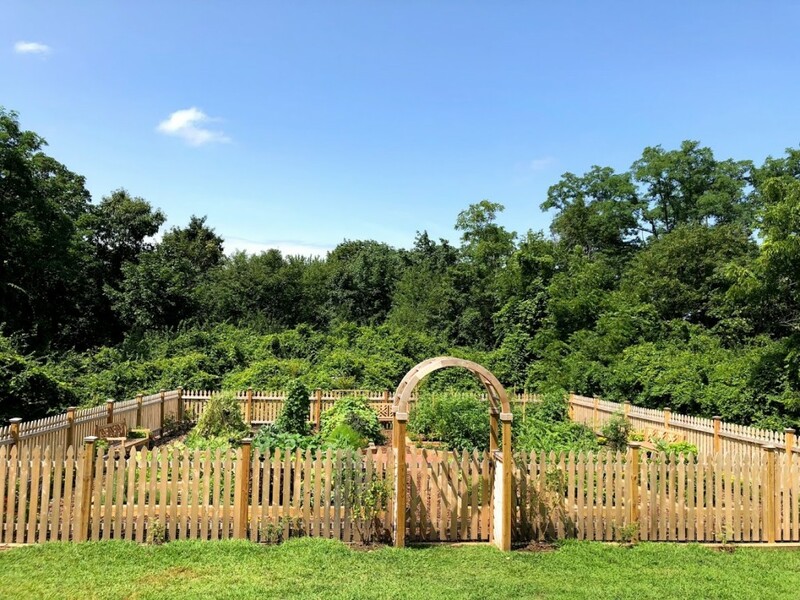 Cornell Cooperative Extension Master Gardeners will give 75-minute lectures, specific to each season, on garden planning, planting, maintenance, and harvesting, followed by hands-on work in the preserve’s organic vegetable garden and fruit orchard. This program is geared for adults, but children with an interest in gardening are welcome. Pay at the Gatehouse; includes parking.